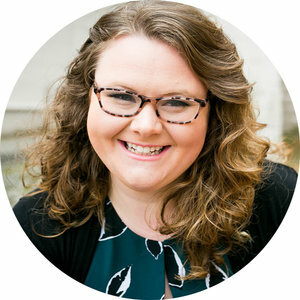 The Catalyst Wedding Review Podcast // Episode 3: I Dream of NeNe with Allison Davis — Catalyst Wedding Co. 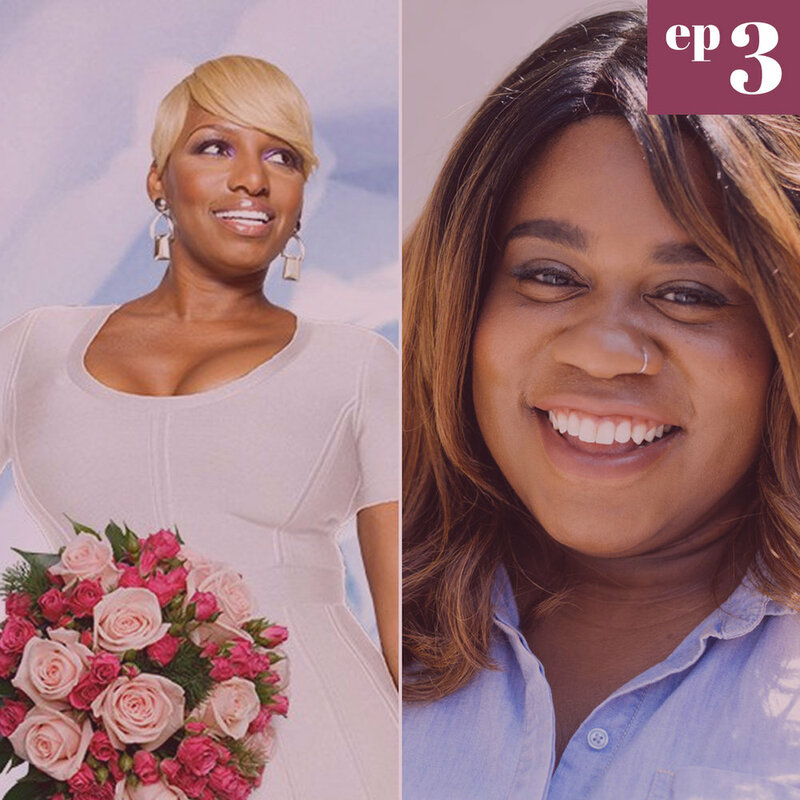 In this third episode of The Catalyst Wedding Review Podcast, Jen and wedding planner Allison Davis review the 2013 8-episode Bravo TV series, I Dream of NeNe. They talk about The Real Housewives of Atlanta, the stereotype of the "sassy black woman," the stigma of mental health care in the black community, prenups, vajazzling, what it really takes to put on a celebrity wedding, and that time Jen had an unfortunate nip slip. 45 is also mentioned, but don't worry, his name has been bleeped out for your comfort. 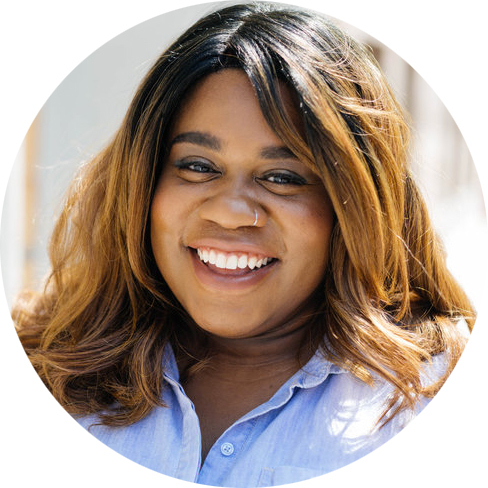 Allison Davis is the founder of Davis Row, a creative wedding and event planning company. Allison approaches everything with a friendly-yet-calm demeanor, quick sense of humor, and sometimes-overwhelming empathy. She lives in New York City.